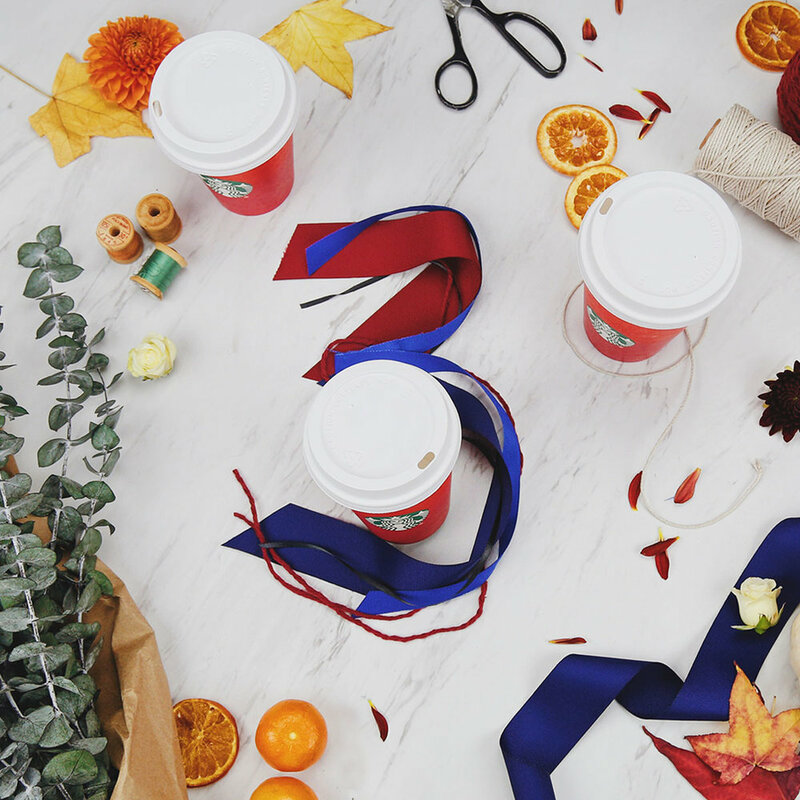 In a particularly fragmented holiday season, Starbucks wanted to generate and sustain excitement for this year’s red cups, even as holiday shoppers spent more time online, and less time hitting the shops. We mirrored the craft of the fan-designed cups with lovingly animated GIFs bringing individual designs to life. We broke through social clutter with arresting posts that reminded people of the joys of sharing a cup of coffee and holiday cheer. We seamlessly intertwined the Red Cup spirit with our evergreen business goal of growing in-app purchases. We reached a global audience with over 232 pieces of content shared across Facebook, Instagram and Twitter in 30+ countries. Total global engagements exceeded the 4 million mark.